India is projected to be the world's most populous country by 2022, surpassing the population of China. During 1975-2010 the population doubled to 1,200 million. It is expected to become the first political entity in history to be home to more than 1.5 billion people by 2030, and its population is set to reach 1.7 billion by 2050. Its population growth rate is 1.2%, ranking 94th in the world in 2013. The Indian population reached the billion mark in 1998. India has more than 50% of its population below the age of 25 and more than 65% below the age of 35. It is expected that, in 2020, the average age of an Indian will be 29 years, compared to 37 for China and 48 for Japan; and, by 2030, India's dependency ratio should be just over 0.4. 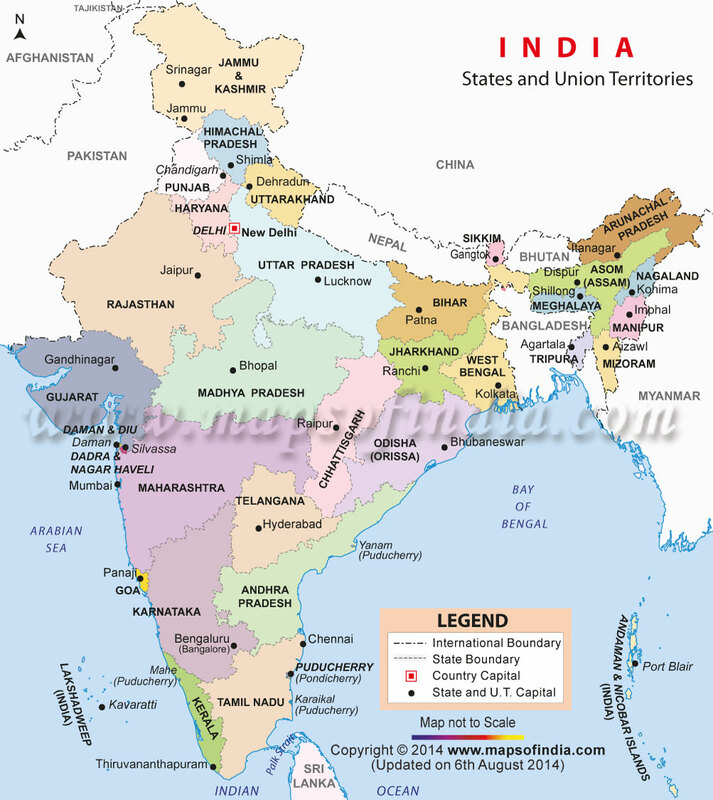 India has more than two thousand ethnic groups,and every major religion is represented, as are four major families of languages (Indo-European, Dravidian, Austroasiatic and Sino-Tibetan languages) as well as two language isolates (the Nihali language spoken in parts of Maharashtra and the Burushaski language spoken in parts of Jammu and Kashmir (Kashmir). Further complexity is lent by the great variation that occurs across this population on social parameters such as income and education. Only the continent of Africa exceeds the linguistic, genetic and cultural diversity of the nation of India. There are six religions in India which have been awarded "National minority" status—Muslims, Christians, Sikhs, Jains, Buddhists and Zoroastrians. The number of foreign immigrants living in India is steadily declining, but India continues to be among the 10 countries with the highest in-migration in the world. At the same time, India sends the fourth largest number of emigrants to other countries. In 2010, there were 5.4 million foreign-born people living in India, according to new estimates released by the Population Division of the United Nations Department of Economic and Social Affairs. These numbers make India home to the ninth largest number of foreign-born people in the world. But this number has been in decline since post-Partition migration and an influx of refugees from Bangladesh following the 1971 war. There were 7.5 million foreign-born persons living in India in 1990. By 2000, this number was down to 6.4 million on account of the death of these older immigrants and refugees. While a source country-wise break-up is not available for immigrants in India in 2010, past trends indicate that the likes of French diplomats in Delhi, American investment bankers in Mumbai and British techies in Bangalore form a tiny part of this diaspora. In the 2001 census, 97% of all immigrants were from south Asian countries. Three million were from Bangladesh alone, followed by a million from Pakistan and 600,000 from Nepal. According to a 2009 study published by Reich et al., the modern Indian population is composed of two genetically divergent and heterogeneous populations which mixed in ancient times (about 1,200–3,500 BC), known as Ancestral North Indians (ANI) and Ancestral South Indians (ASI). ASI corresponds to the Dravidian-speaking population of southern India, whereas ANI corresponds to the Indo-Aryan-speaking population of northern India. 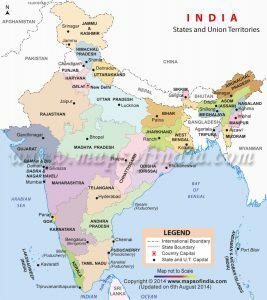 For a list of ethnic groups in the Republic of India (as well as neighbouring countries) see ethnic groups of the Indian subcontinent.